MCR (Maintenance Collateral Ratio) & MSSR (Maximum Short Squeeze Ratio) both normally are static and price feed publisher change it when requested by the asset owner. Looking that BitCNY MSSR case, why not let the asset owner or committee account have direct control of MCR & MSSR, it will be more efficient for asset owner to test what is the best number MCR & MSSR that are right for their assets. Please be careful about B1TCNY especially when you want to exchange it into fiat. Proxy works only one level. Person A gives Person B Proxy. Person B gives Person C proxy. Person A Voting Weight only affects Person B, not Person C.
Person B RAW BTS amount/default weight is amount of proxy being given to Person C.
Propose Solution: When main proxy such as Xeroc cast a vote or change vote, all his direct and indirect followers at different level should follow as well. Hello members of Bitshares. I am Bangzi, a cryptocurrency investor. 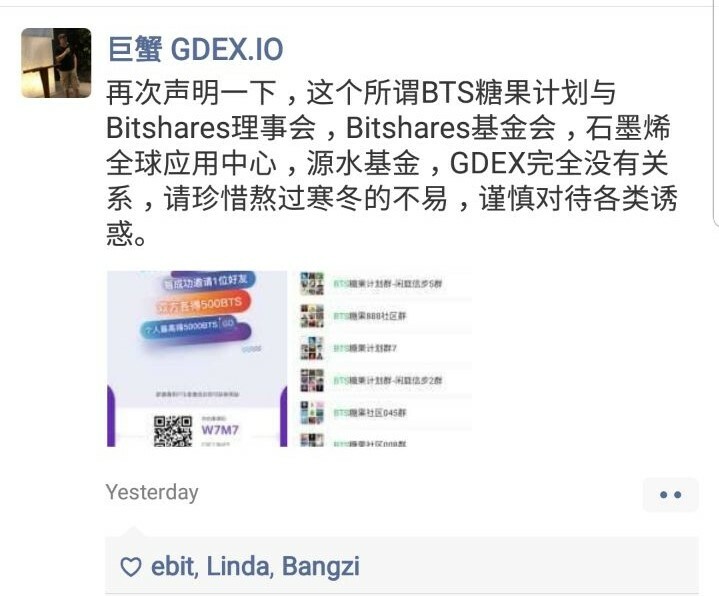 I get to know Bitshares because of Billion Hero Campaign. I invest in various ICO and coins in Bitshares network. 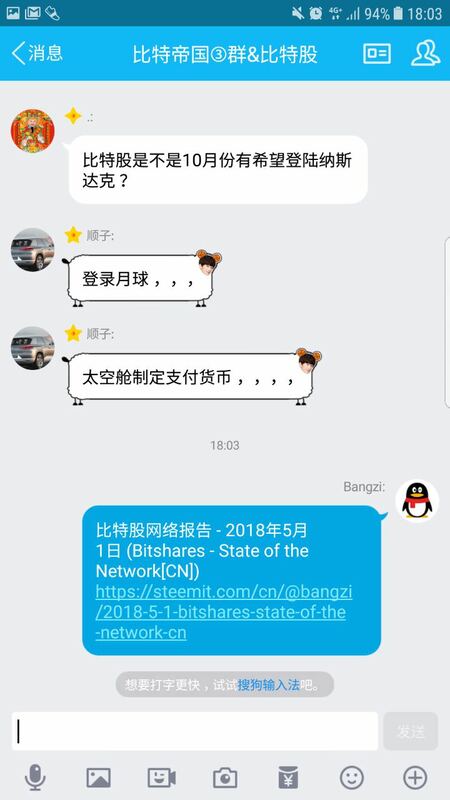 I take the initiative to translate Bitshares State of Network into mandarin because the Chinese community are interested to know what is happening in Bitshares network. Today I take the initiative to become witness because we need more witnesses for price feed and provide public API nodes. 1. 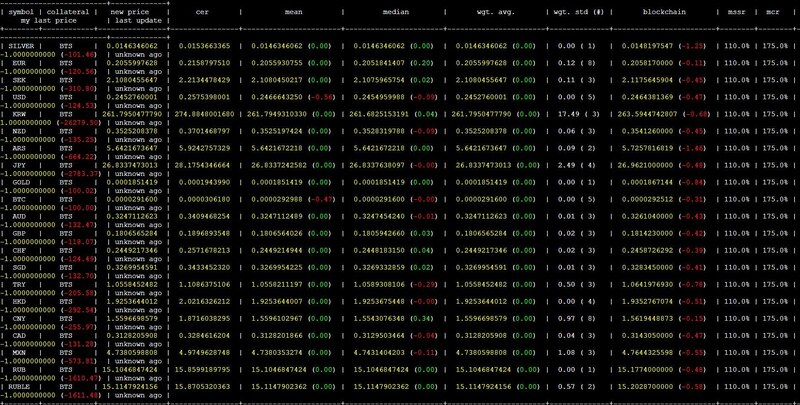 Provide stable witness nodes and price feed. 2. Provide full API node (wss://btsfullnode.bangzi.info/ws). 3. Involve in Bitshares testnet. Testnet username is "bangzi-test". 4. 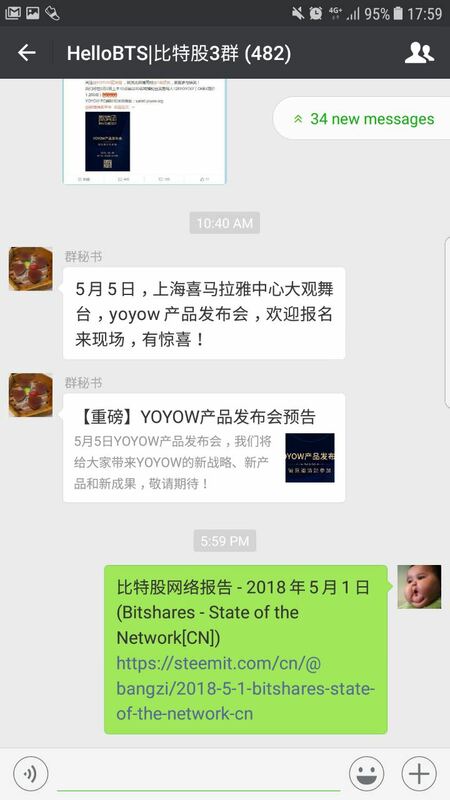 Translate Bitshares State of Network weekly reports into mandarin and spread around chinese community. You can see my works at https://steemit.com/@bangzi . 5. 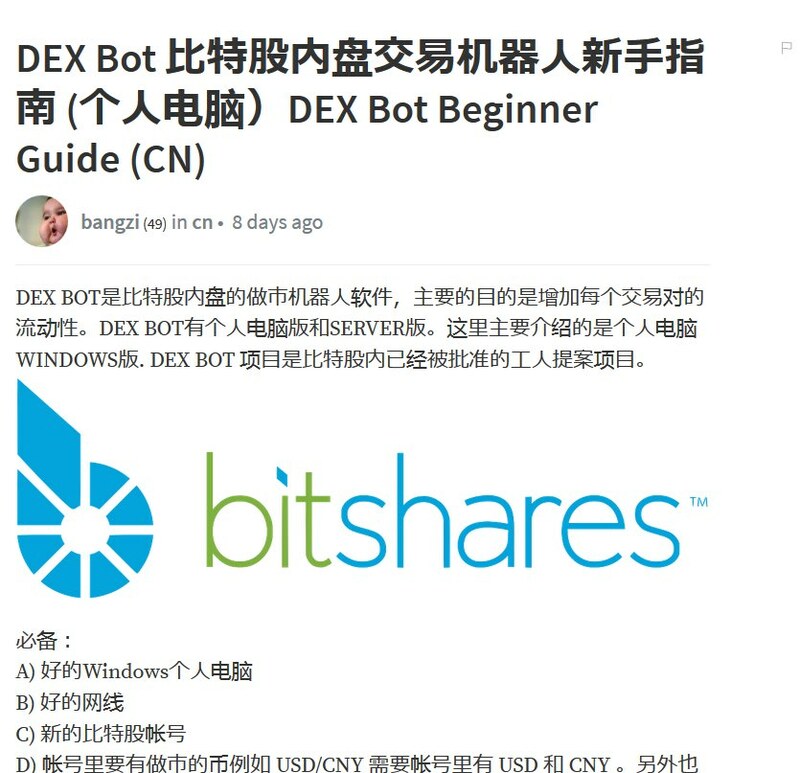 Write tutorials for DAPP build around Bitshares network.